A few weeks ago I traveled to Southern California. 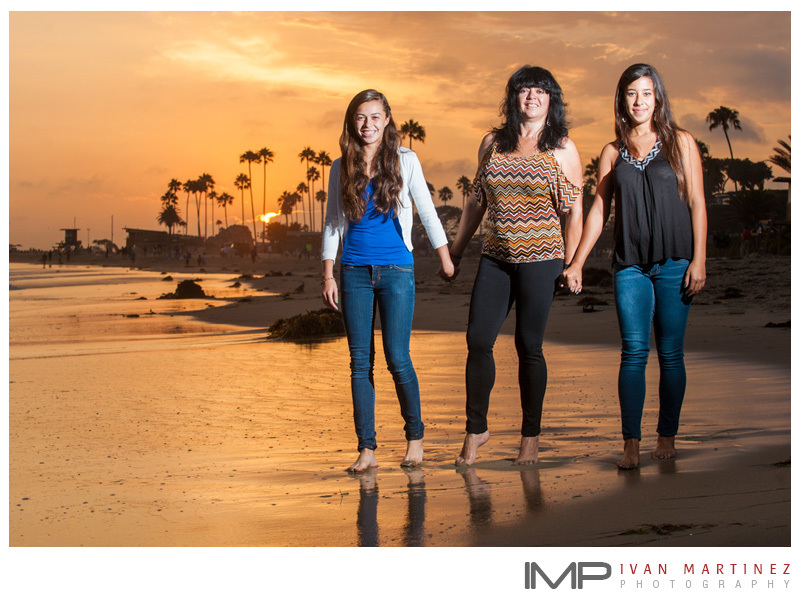 I spent two afternoons doing on location family beach portraits at Laguna Beach. 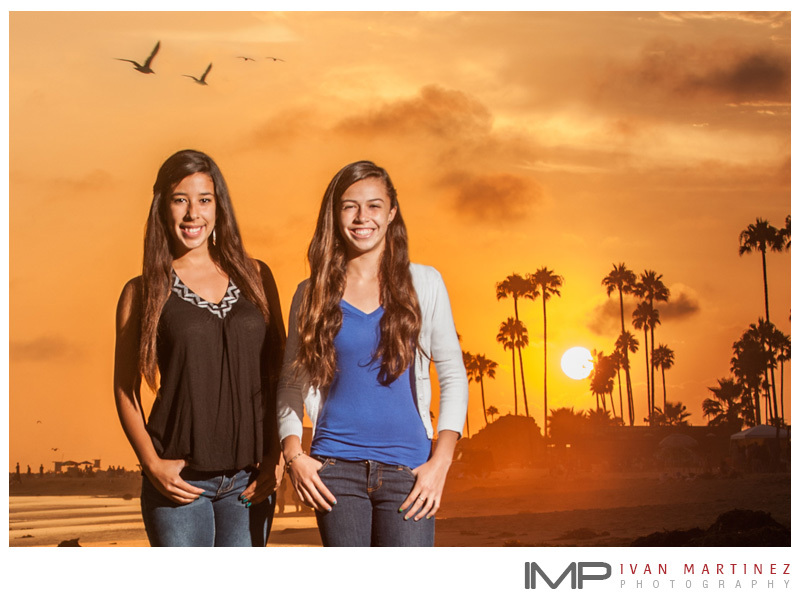 We had great weather and incredible sunsets. Here are some of my favorites.